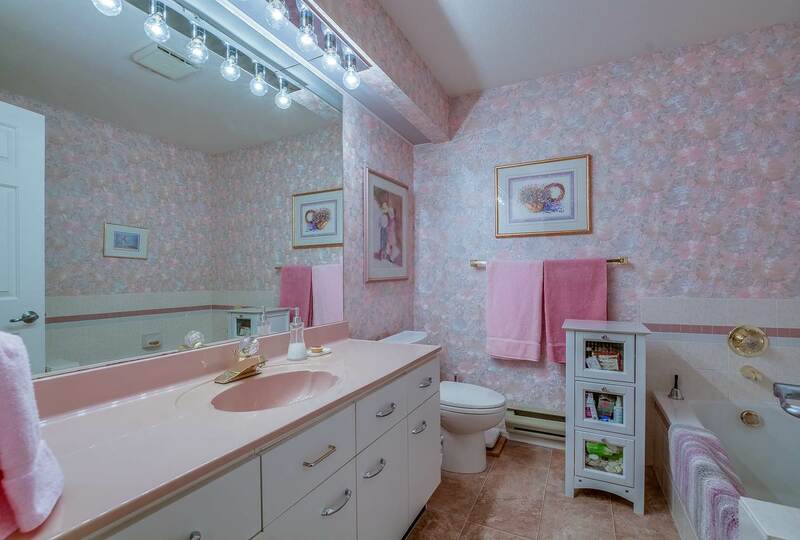 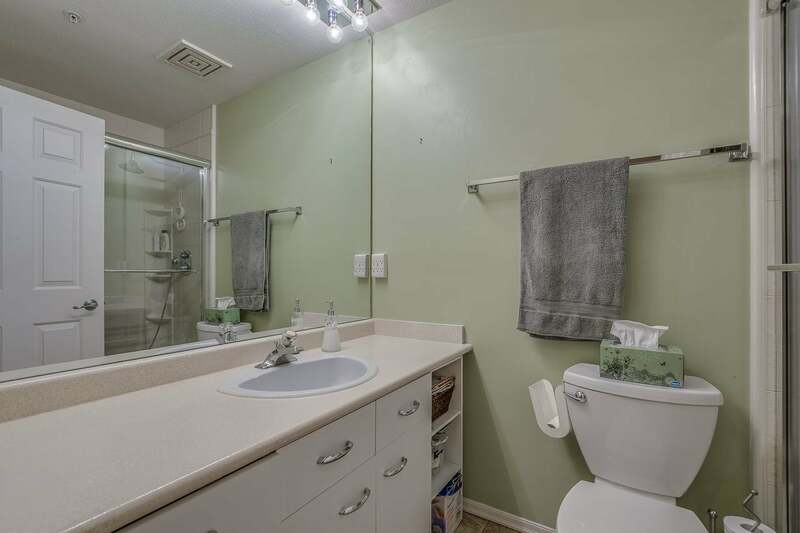 Wow this rarely available unit with many upgrades has never been on the market. 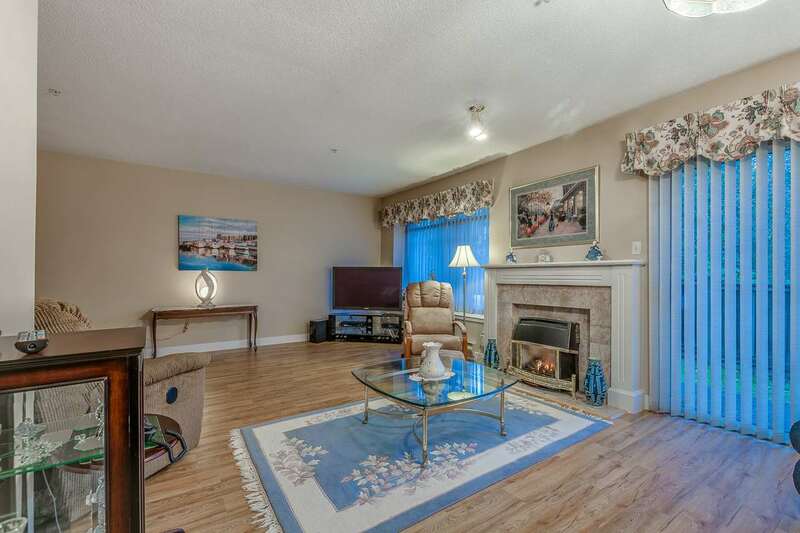 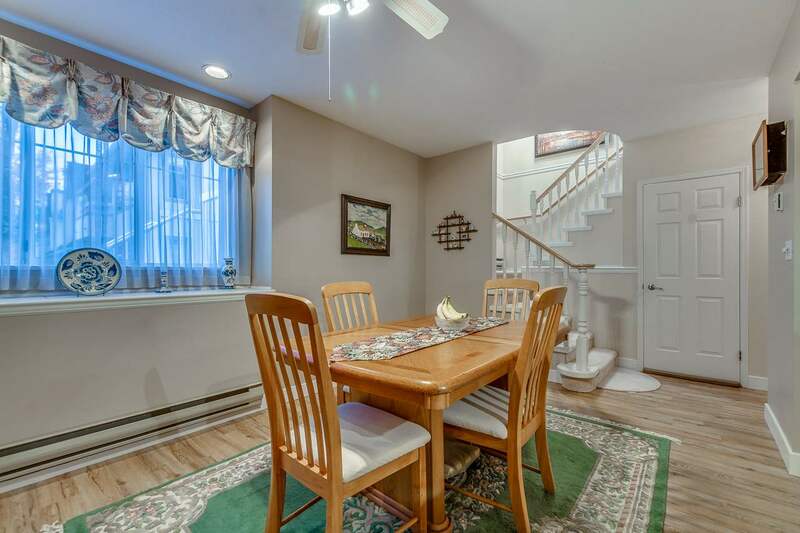 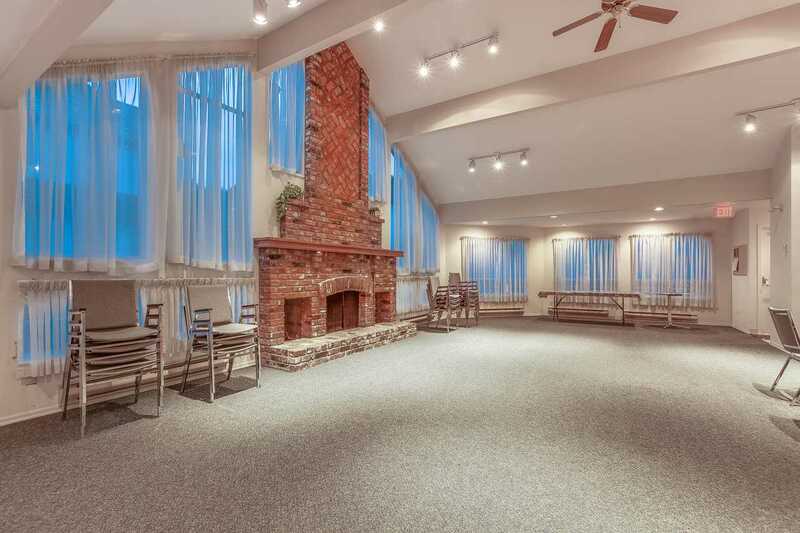 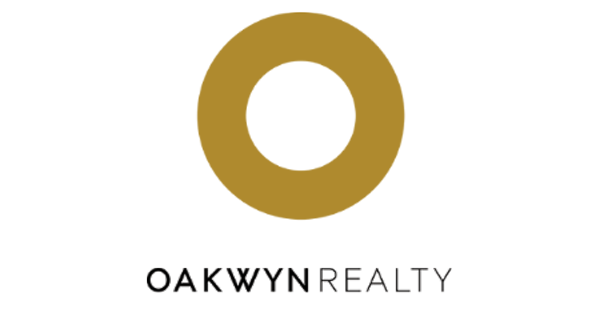 Extremely spacious 3 level, 2 bedroom (with option to convert den and finished basement to additional bedrooms), 2.5 bath townhouse with over 1800 SF has everything you need. 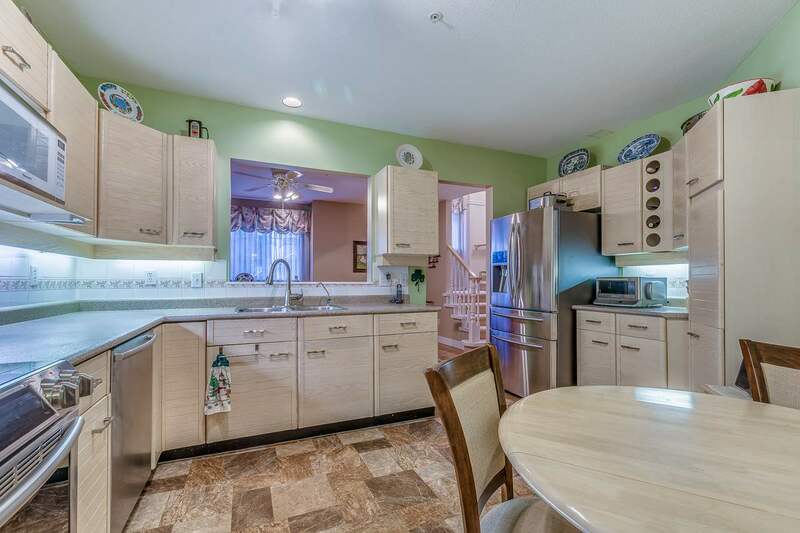 Main level has updated kitchen with new appliances, custom-made slide out cabinets, updated countertops and new flooring throughout. 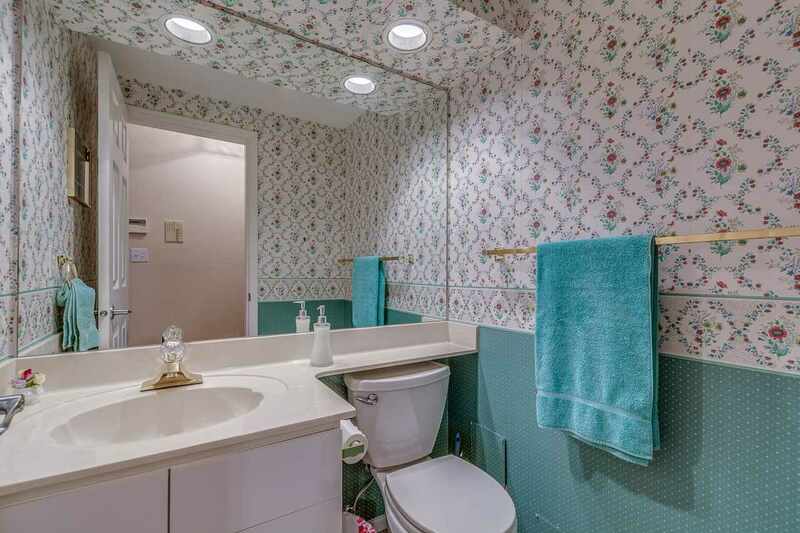 Bath Fitter shower installed in second bathroom and upgraded cabinets in the master bath. 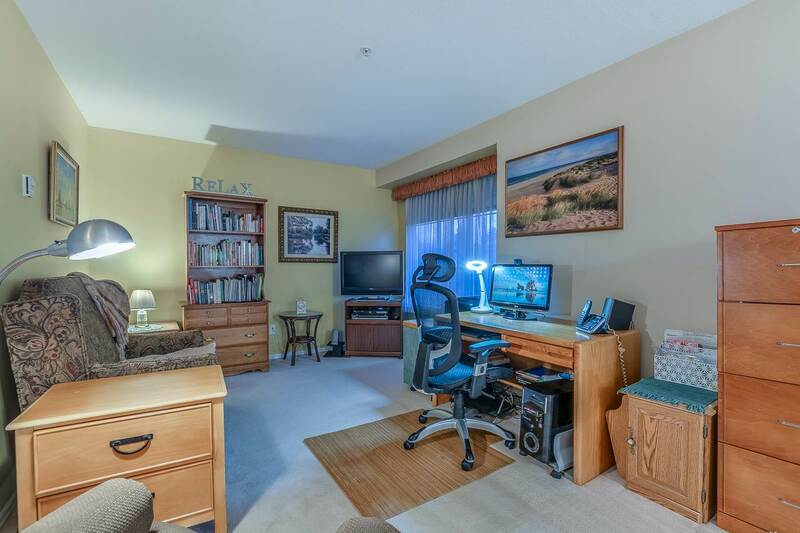 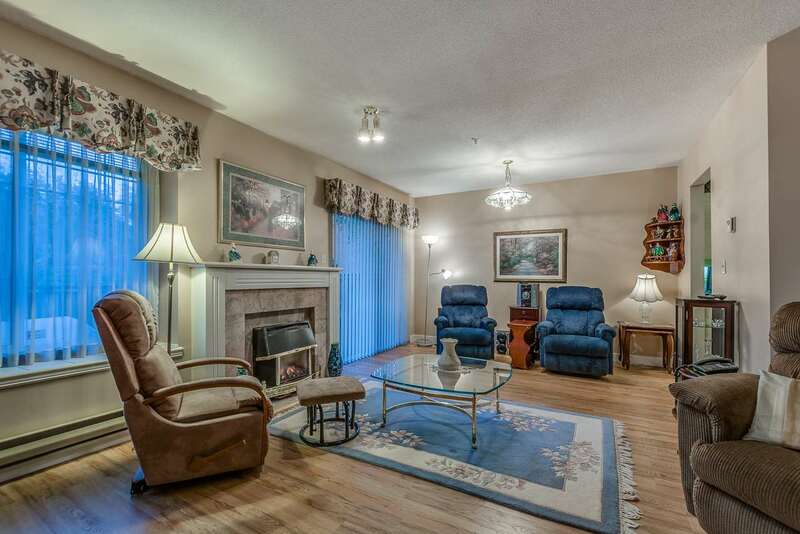 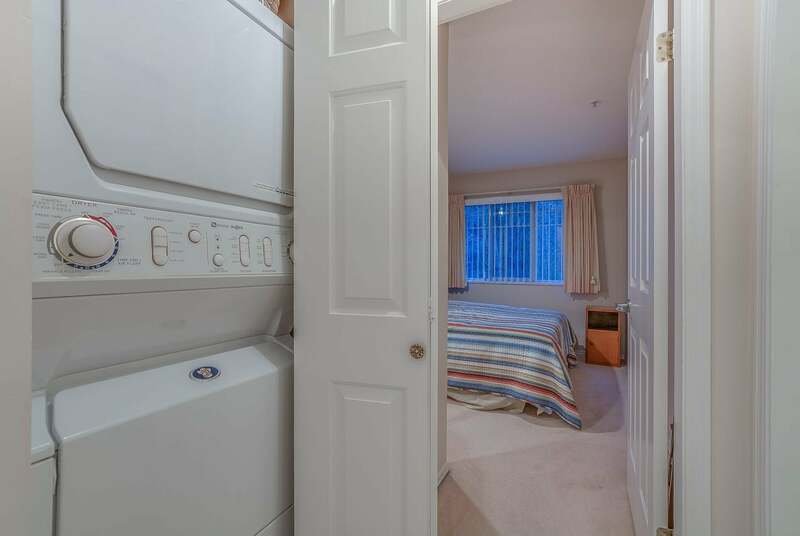 2 underground parking spots, alarm system, central vacuum, private backyard. 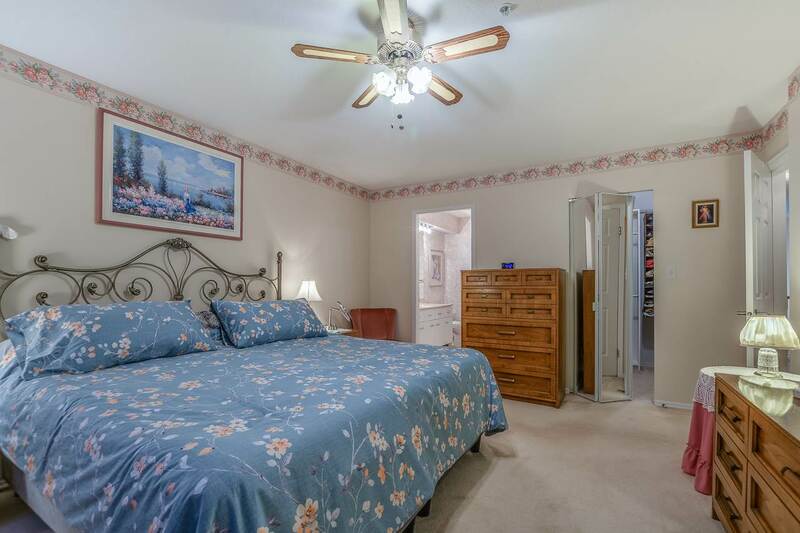 Direct access from the secure underground parking lot to your suite. 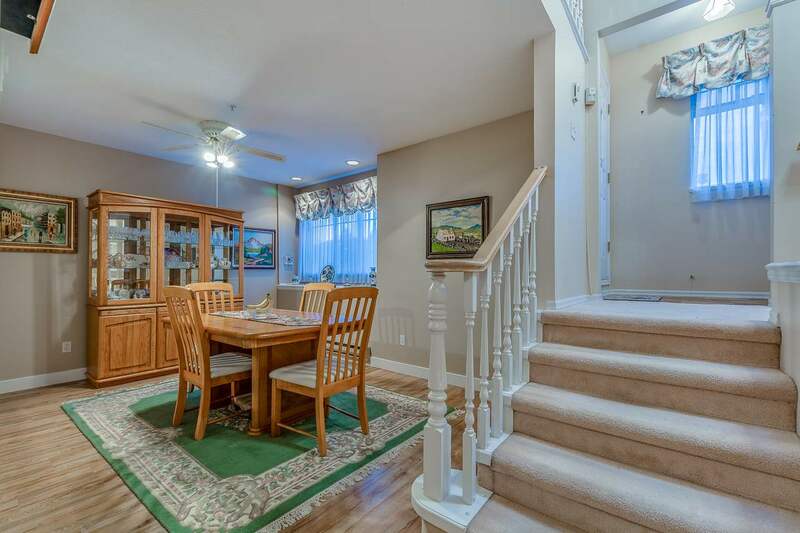 Well maintained gated community, very quiet within prime Kilarney location. 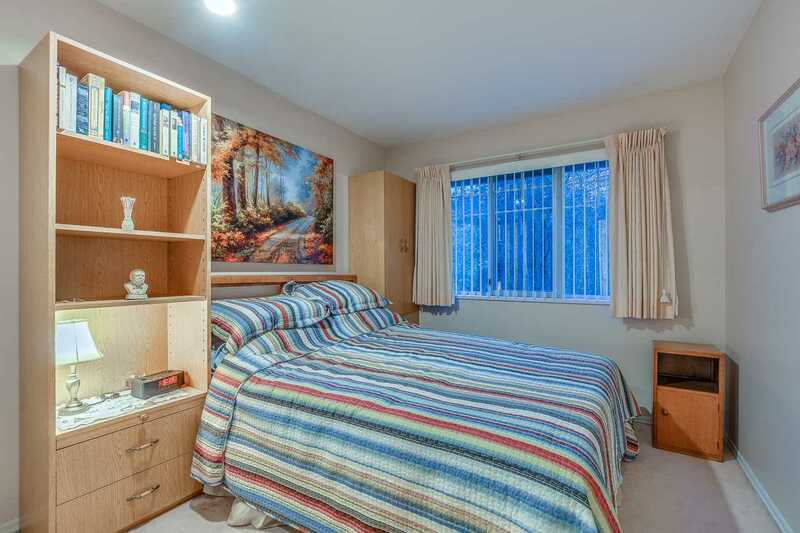 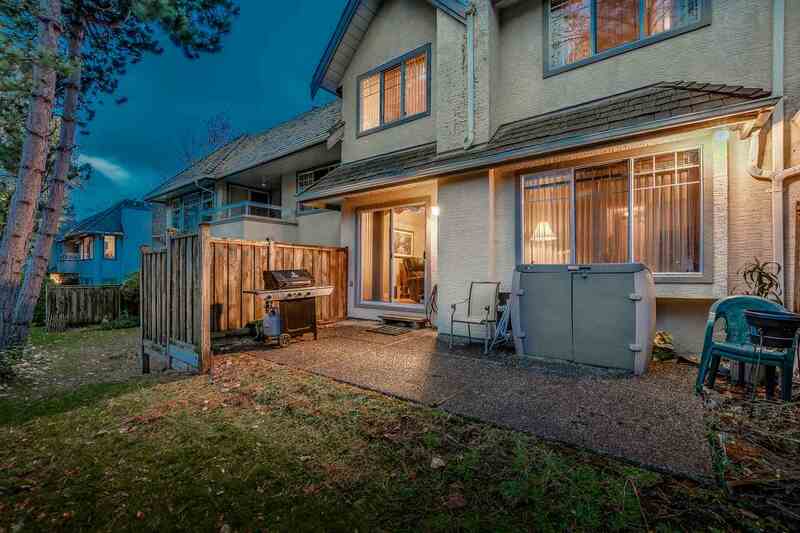 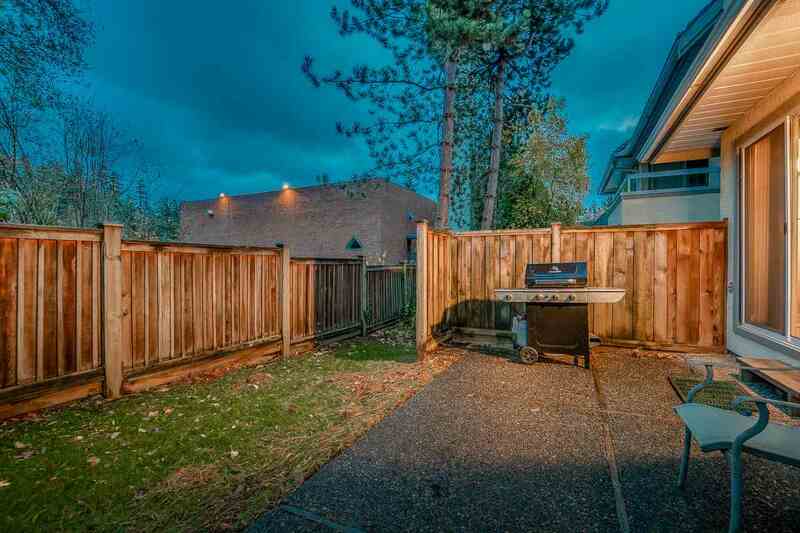 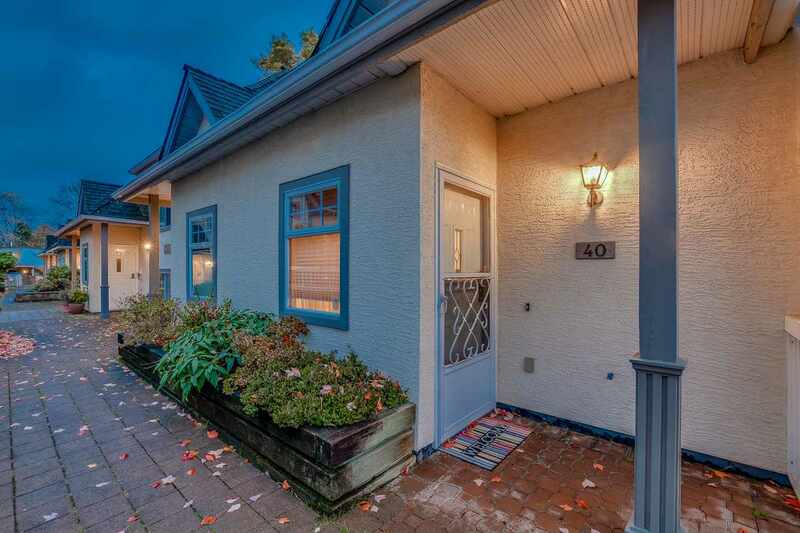 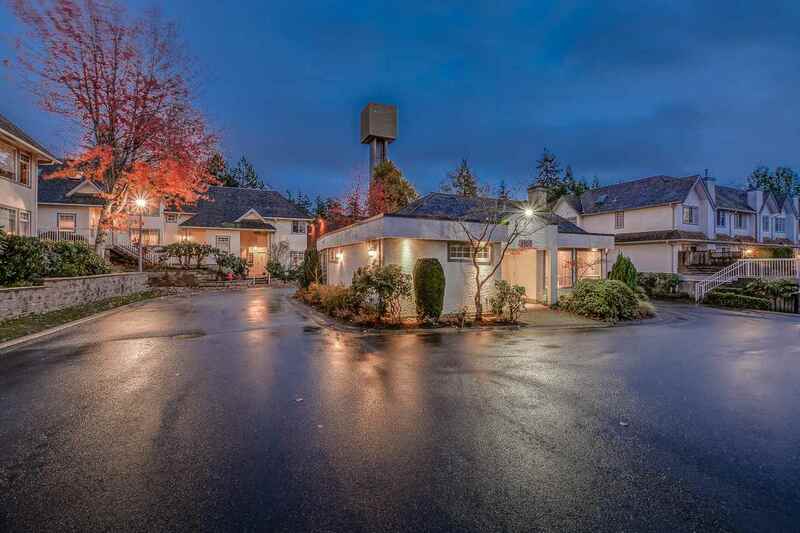 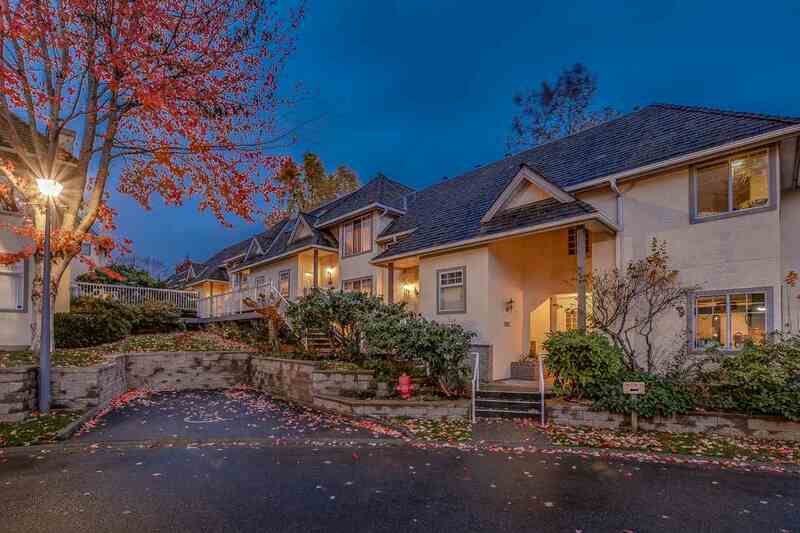 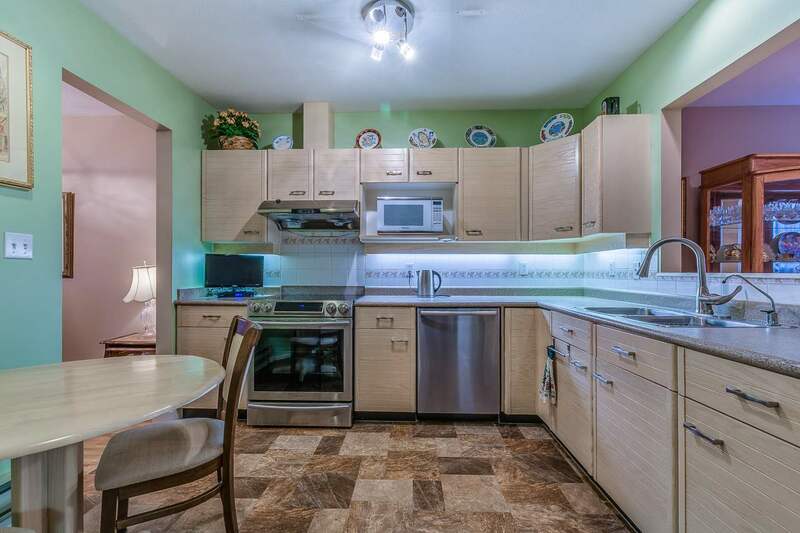 Walking distance to Central park, Patterson sky train, Metrotown, Bonsor cc.